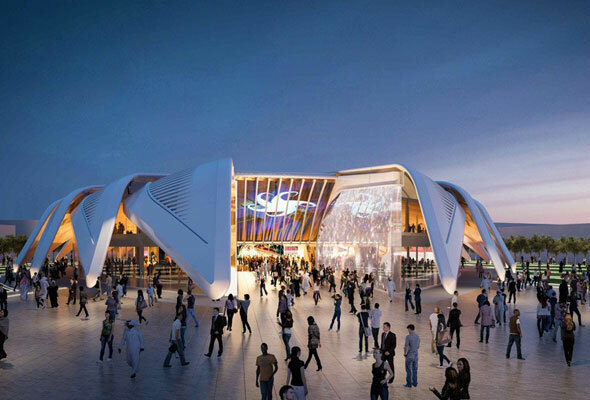 Dubai is about to get a new icon, with construction work to begin this month on the UAE Pavilion for Dubai World Expo 2020. The winning design from renowned Spanish architect Santiago Calatrava was unveiled in May last year, after a seven-month design competition that saw entries from some of the world’s best architectural firms. 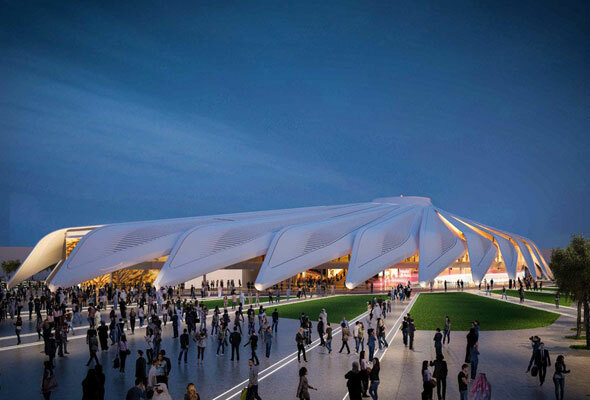 Calatrava’s submission was modelled on the wings of a falcon – the UAE’s national bird. It’s not the architect’s first bird-inspired design – his World Trade Center Transportation Hub in New York was designed to look like the wings of a dove. Calatrava’s name might sound familiar. He’s also behind The Tower at the Dubai Creek Harbour development – the building 928-metre-high architectural marvel that, when completed in 2020, will soar past the Burj Khalifa. But back to the UAE Pavilion. Where will it be located? 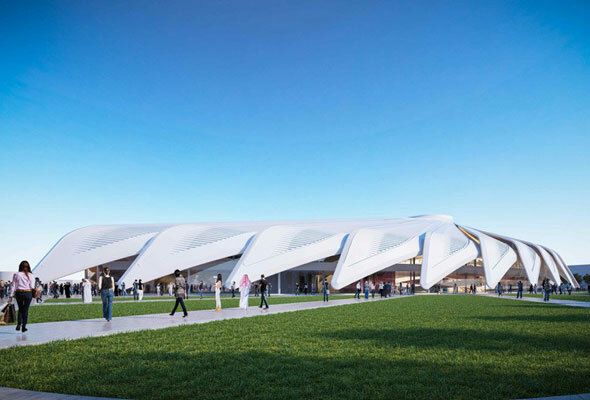 The 15,000-square-metre structure will look out over Al Wasl Plaza, which will act as the centre of the Dubai World Expo zone in Dubai South. It will house exhibitions and initiatives that will show an expected 25 million visitors from 180 countries what the UAE is all about. The UAE Pavilion is expected to be completed by late 2019, and the Dubai World Expo will kick off on October 20, 2020.